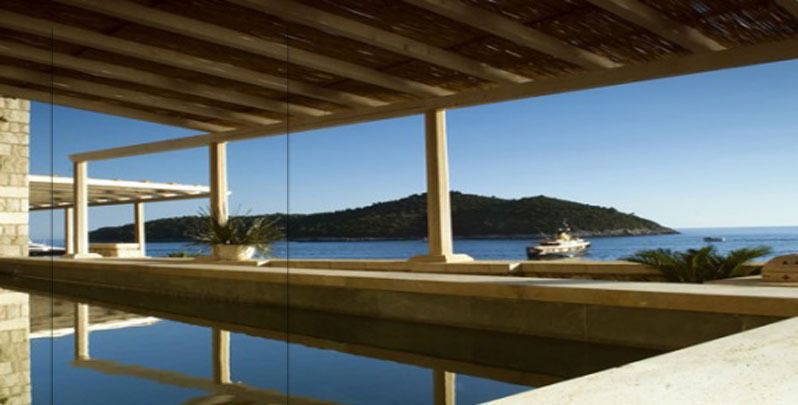 On this page you can find interesting websites about buying real estate in Croatia. You can also find rules concerning this subject. There are also a few websites about living and doing business in Croatia. E-land register HITRO.HR is a service of the Government of Republic of Croatia intended for quick communication of citizens and business subjects with the state administration.